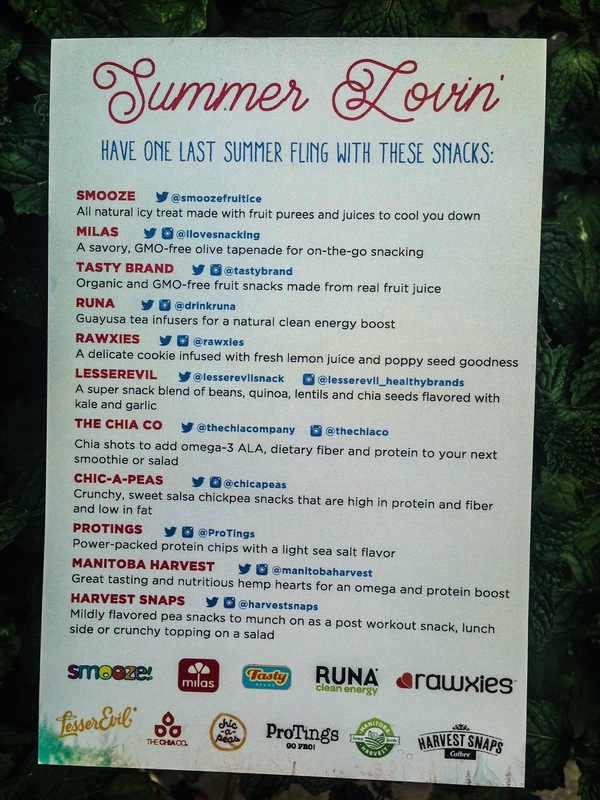 I was so excited to get my Vegan Cuts Snack box last week and I have been trying out the snacks to review them for you guys! 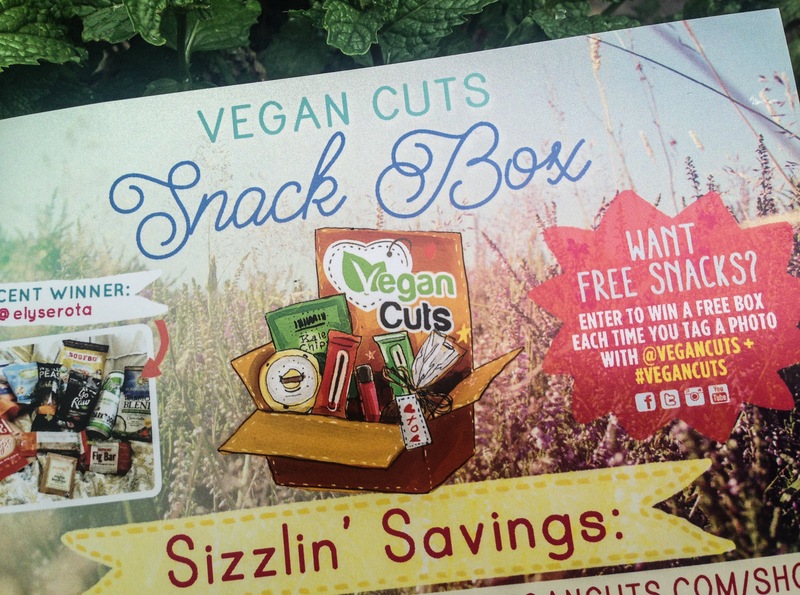 Thanks to Vegan Cuts for sending me this Snack box for review, I loved getting it and going through all the products.. it felt like CHRISTMAS!!! 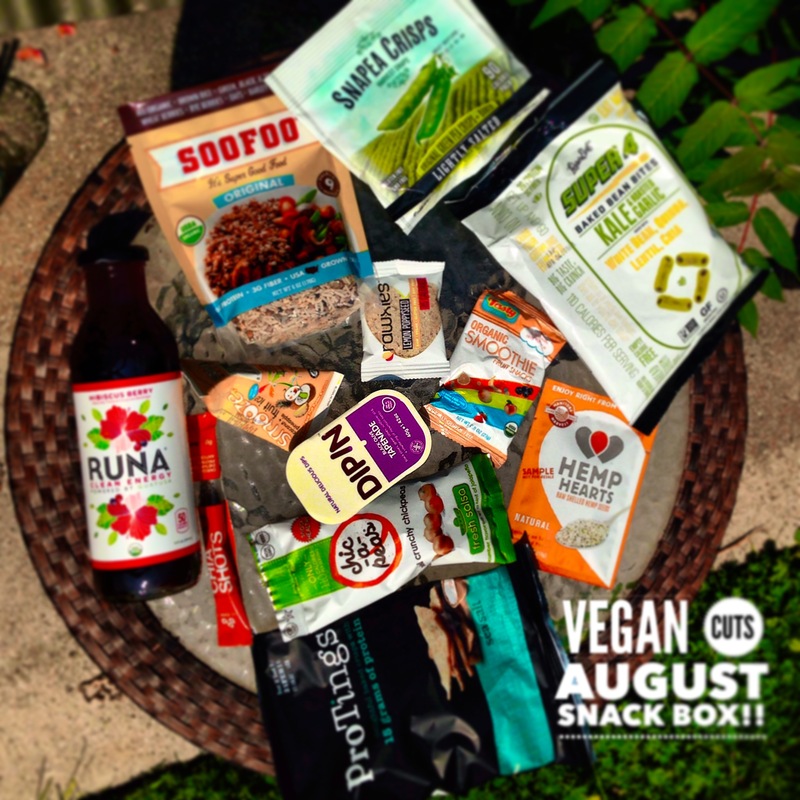 Vegan Cuts also offers some Speciality curated boxes, for example they just came up with a Vegan Athlete Box... You can read my blog on MY favorite Vegan Cut Boxes HERE. I took the first sip and immediately I had to double check the ingredients, I thought for sure this had some dairy is it haha!!! 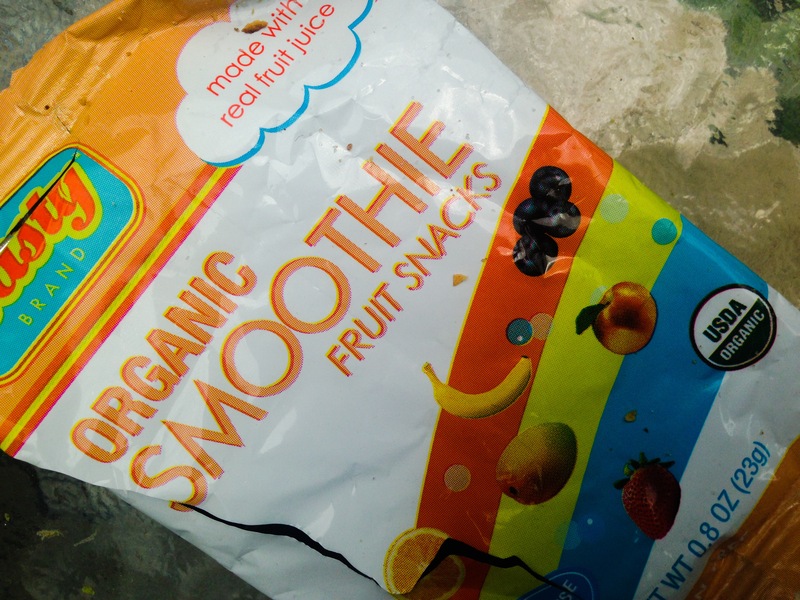 but no… dairy free, Gluten free, NO cholesterol, no trans fat, no preservatives and rich with Vitamin C! 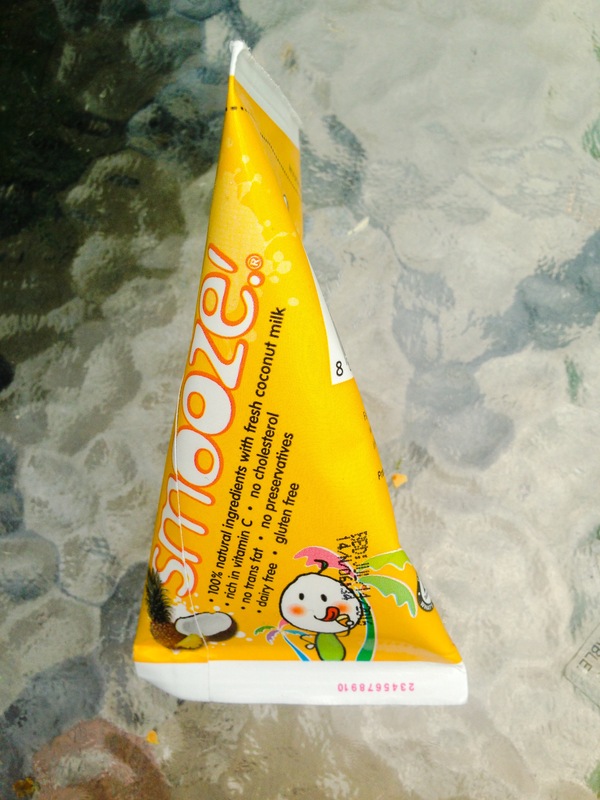 I think this would be a great little summer drink for kids and the go! 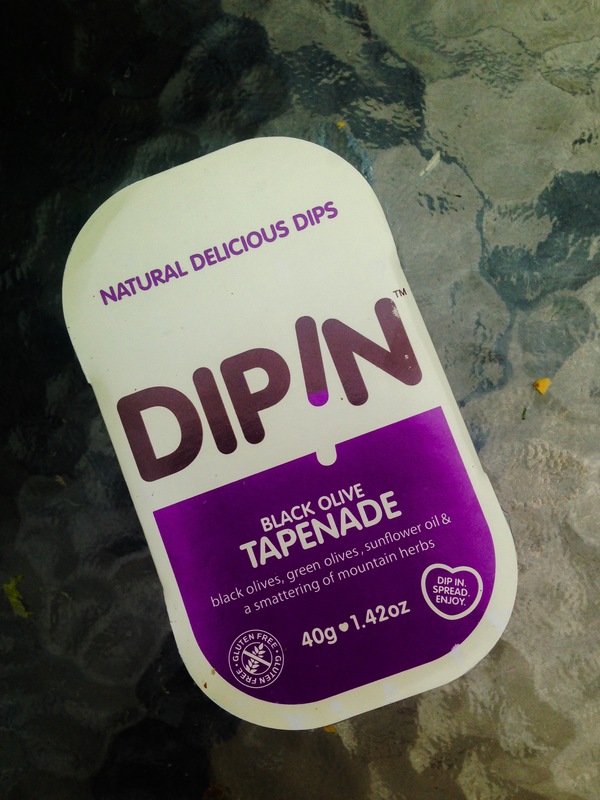 made out of, Green olives, Black Olives, Sunflower oil, lemon juice, garlic, basil and Thyme… Gluten-free and GMO free. 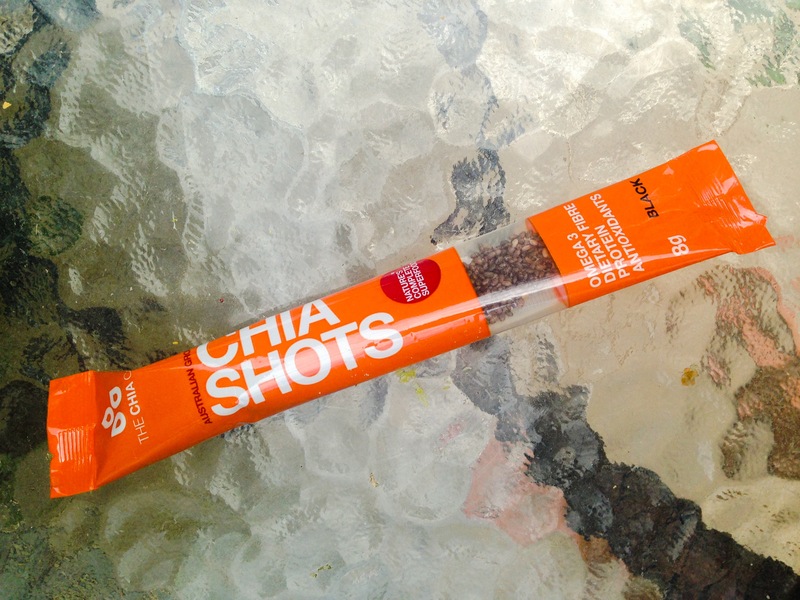 Guavas Tea infusers for a natural clean energy boost! 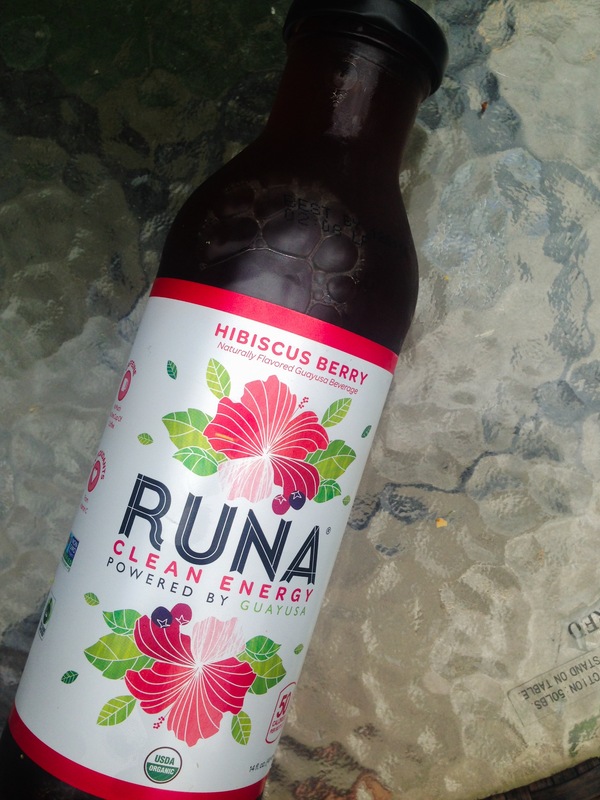 This was defiantly interesting, I thought it was gong to be very sweet but it wasn’t, it tasted just like black iced tea.. personally not my favorite especially because it had a lot of caffeine in it 😦 but definitely a great alternative to energy drinks in my opinion 🙂 and only 50 calories per bottle! 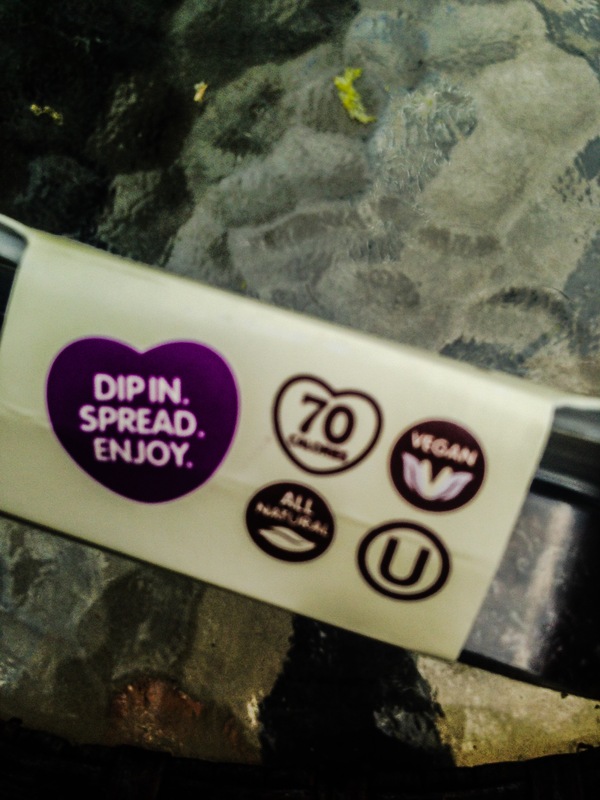 what I loved about them was that they were BAKED, Corn FREE and Gluten Free and of course no GMO’s ..
Low in fat, High in protein… lots of fiber, Gluten free and Non GMO! such a clever name!!! haha.. get it? 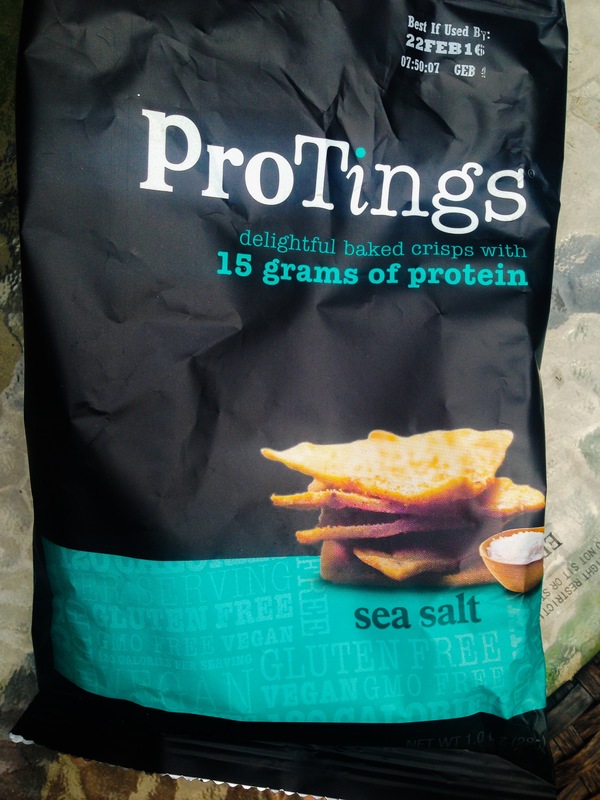 so obviously these are high in protein 🙂 (15grams per container) they were really salty for me… and actually My Husband thought so too.. so i know I wasn’t being Fussy 😉 personally I was not really fond of these 😦 they tasted ok initially and then started to taste like a cardboard box!!! sorry Protings! I love the name though.. maybe a little less salt? 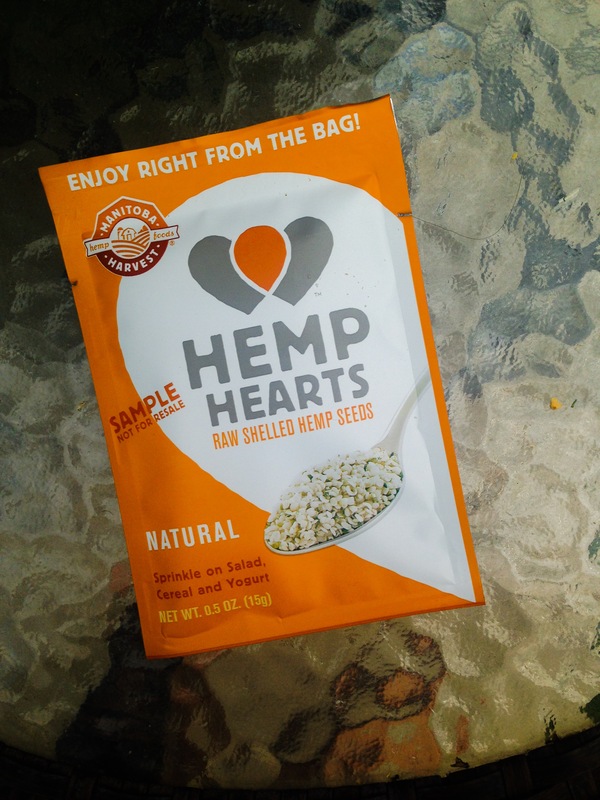 Hemp Hearts!!! YES!!! 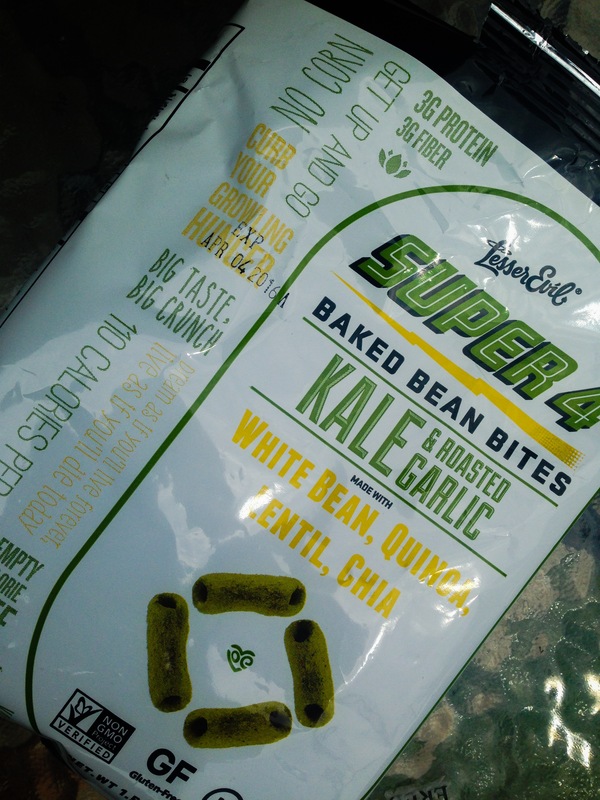 I used these in my protein and i absolutely LOVED THEM! 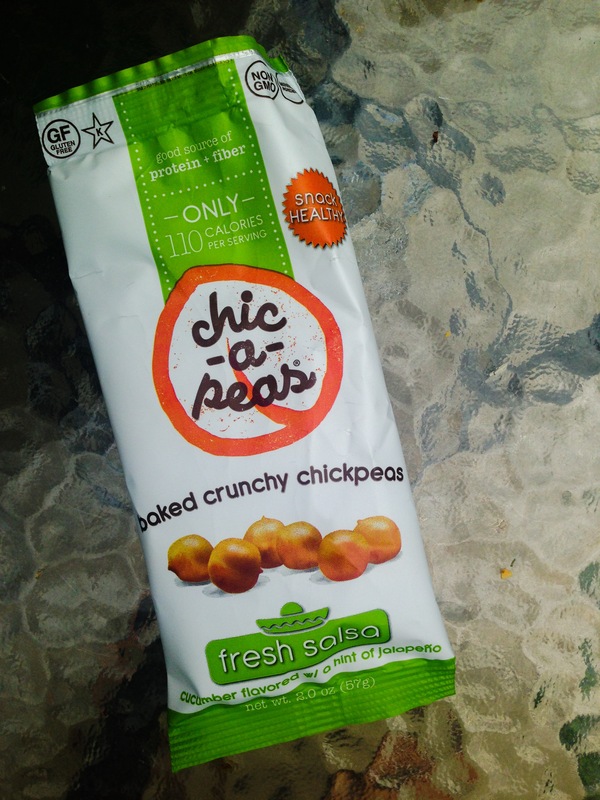 I am so glad I got these in my box 🙂 they have a slight nutty flavor and are SO good for you… Omega and Protein 🙂 Non GMO.. Loved this Brand! Now I was really excited about this one… they actually didn’t list it on the card! but this is basically A MEAL! 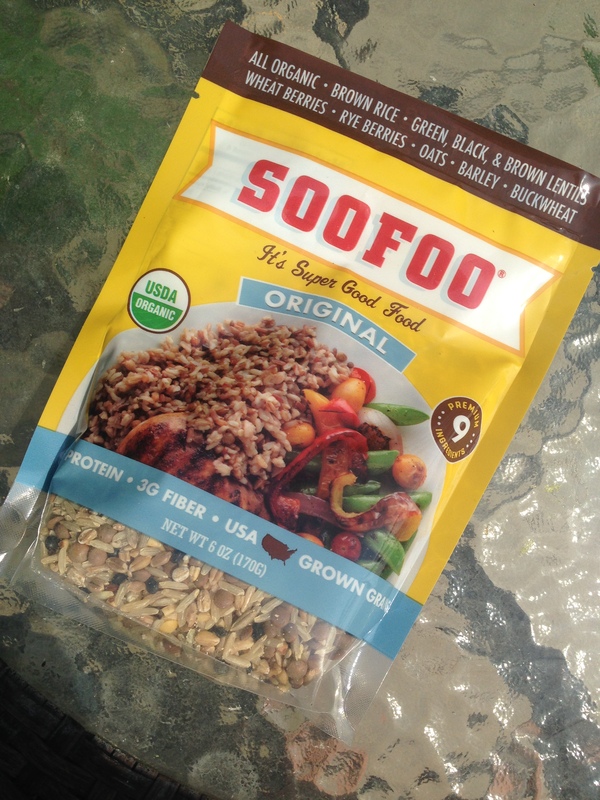 haha… Long grain rice, lentils, Berries, Oats, Barley, You can just make this on your stove top or rice cooker!!! 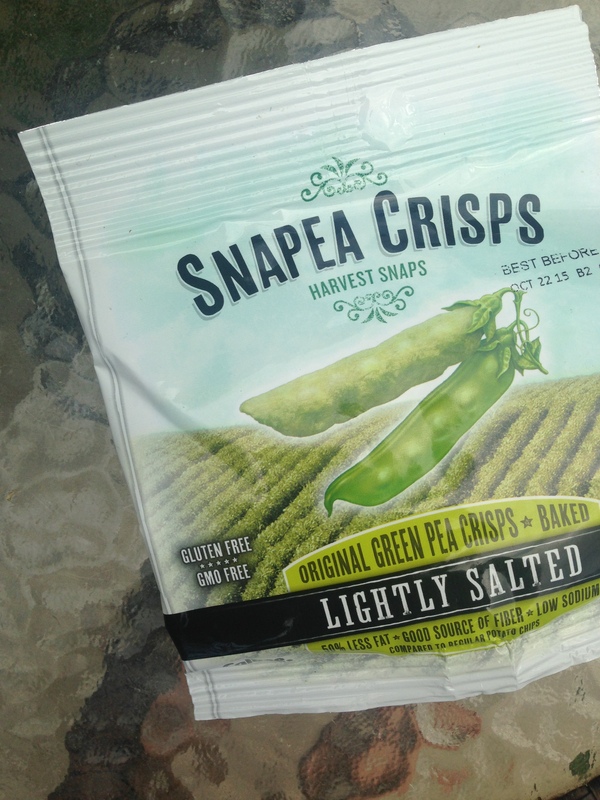 ● Sweet and savory: Chips, cookies, bars, chocolate, crackers, tea, and more! 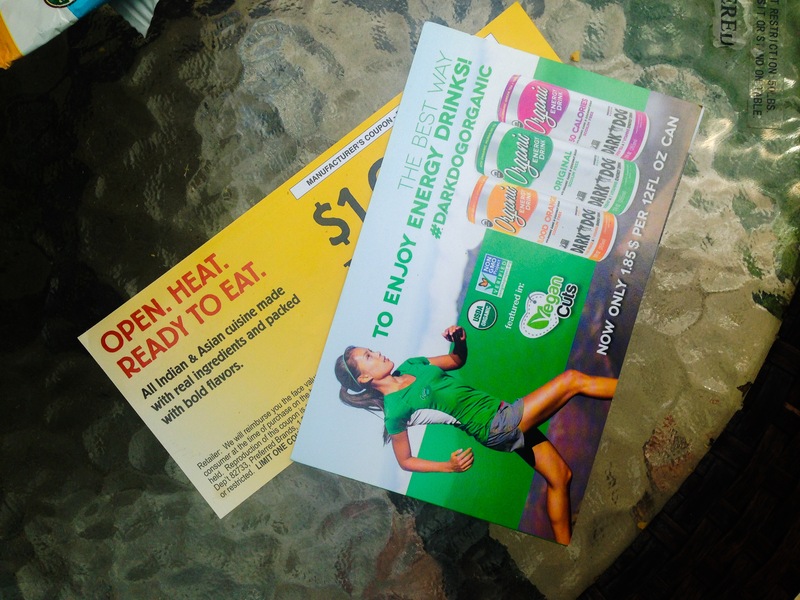 ● Free shipping to the U.S.
thank you guys for reading… as always YOU”RE WELCOME! 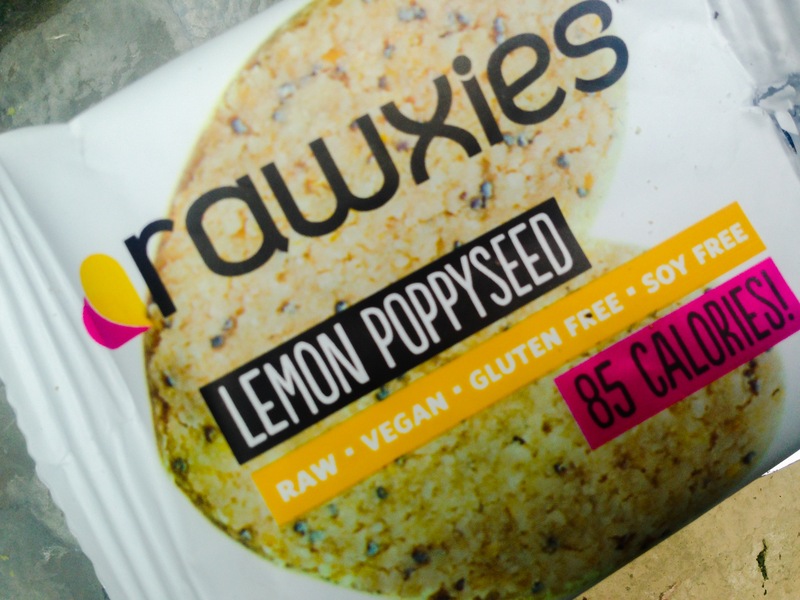 they all look yummie…I am going to buy some of the rawxies. what a fun box full of goodies…kat. do you know who sells them or do I have to order on line?? ?